Organizing our lives seems like a never ending project, from planning time to exercise to our closets and kitchen cabinets. In business it’s more complex and when the business is medicine and healthcare it is critical. Doctor’s offices, clinics, and hospitals use cabinets, shelves and closets to store medical supplies and they are usually sorted into storage bins, which are then labeled and dated. In our research of these systems we discovered that many medical facilities are using labels to keep track of the various supplies, and we are offering an alternative that saves time and money. Our dry erase tape is an ideal solution for medical supply storage because it can be easily cut to the size needed and then placed securely on a bin, shelf, or cabinet. You can use a dry erase marker to mark the item, date, quantity, and any other information on the surface and it can be changed as need and will last for a very long time. One nice feature is that with dry erase tape, medical personnel can keep track of quantities easily as items are used. 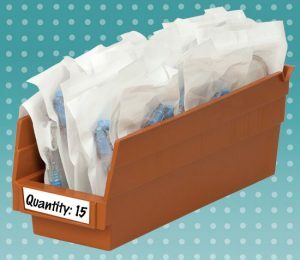 There is no guessing how many items are left in the bin, which usually brings a mad dash to re-stock. 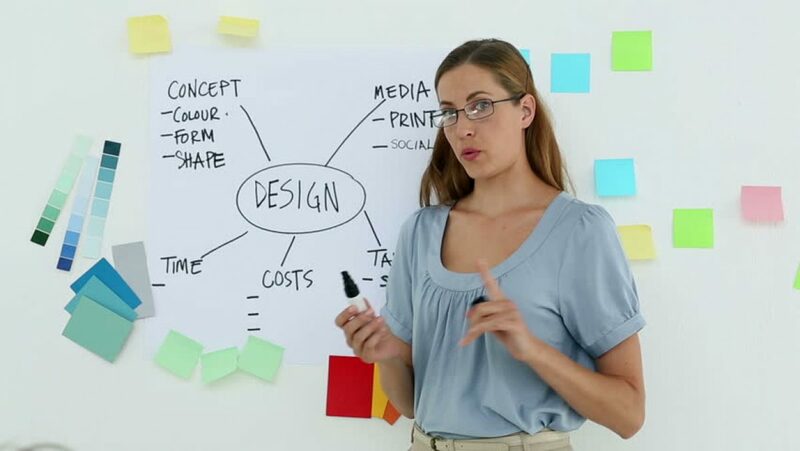 Dry erase tape comes in rolls that are 2″ wide and 5 yards (15 ft) long. The tape has a peel-away backing and the adhesive will stick securely but won’t leave a sticky mess if you remove it. Write what you wish with a dry erase marker and erase easily with a cloth or paper towel. Then re-write! So far this system has been very well-received by customers because it saves time and money. Click here to order our dry erase tape.